Please email me at contactus@craftypurplefrog.co.uk for your prize. This is a tough one for most of us this month but lets tackle it together. Time to make something for the men in our lives. It could be a son, nephew, dad, friend, partner or any other man in your life. Time to get creating. 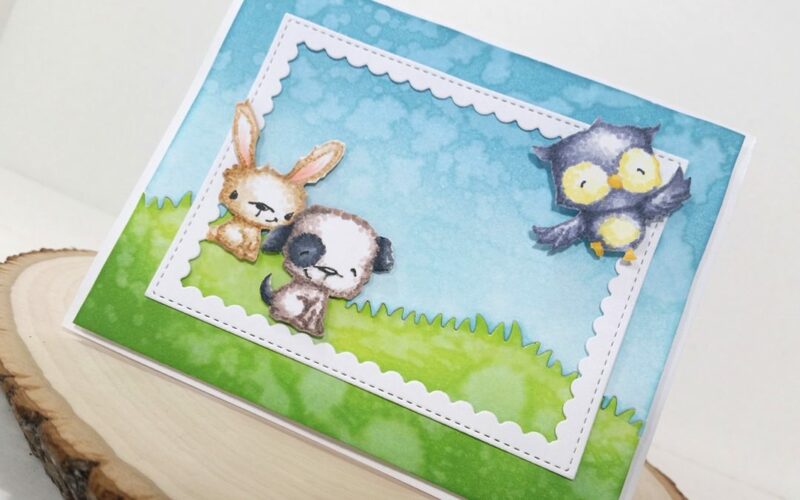 The winner picked at random will get a £10 voucher to spend in the Crafty Purple Frog store. 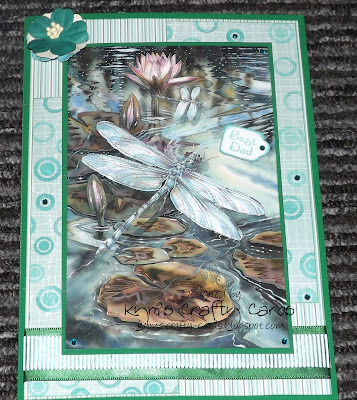 For my card I have used a green card base from my stash and a decoupage from a Joanna Sheen Jody Bergsma 8x8 cardmaking pad. The backing papers I have used are from the Dovecraft Back to Basics Teal Goodie Bag and I have also used a paper from the Sweet Dixie Inspiration 1 paper pad. On the Sweet Dixie paper I have used my Crafter's Companion Just for Men Urban Graffiti stamp set and stamped various circles using my Tim Holtz Peacock Feathers distress ink using second generation stamping for a lighter effect. 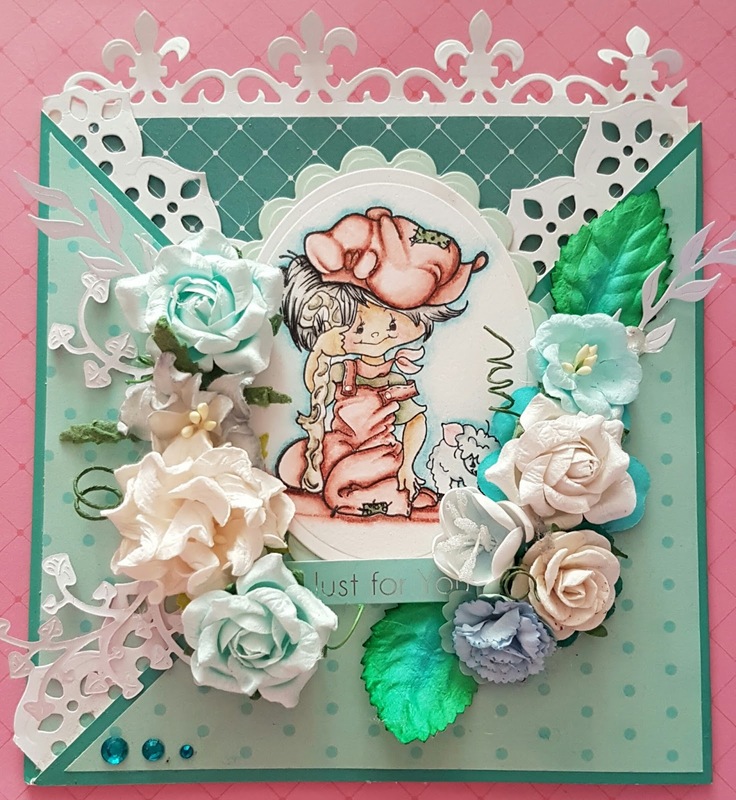 I have finished the card off with a stamped sentiment which was a magazine freebie a few years back, two different ribbons from my stash, gems from the Teal Goodie Bag and three flowers from the Teal Goodie Bag with stamens added to the centre. My make for this month was a real strange one for me....no coloured image is unheard of in my world lol. But I tried & I kinda like the out come! 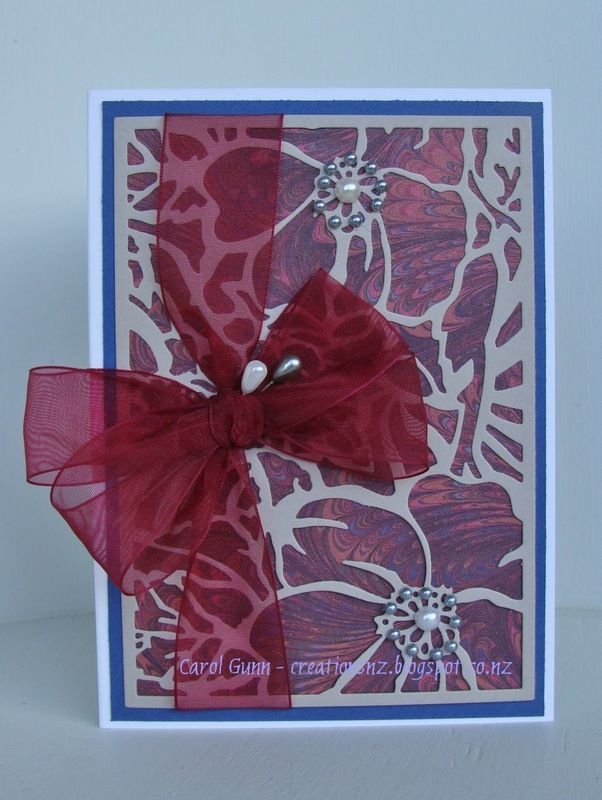 I used a 6"x6" Card Blank and papers from the Just for Men Urban 6"x6" Paper Collection Pad to create my card. I also used the Just for Men Pop Dotty 6"x6" embossing folder and the Just for Men Happy Birthday die. I used Collall All Purpose Glue to adhere my papers and Collall 3D Glue to attach the stars and sentiment. Please grab the top 3 banner to show off on your blogs. As for the challenge itself, I don't know about you but my garden is just starting to properly come back to life now and we want you to get inspired by those beautiful flowers. 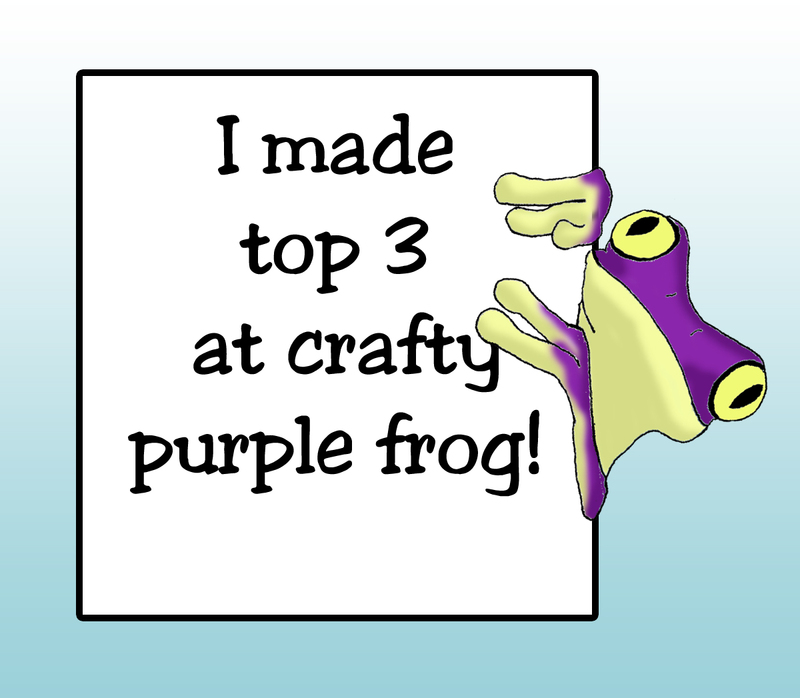 Show us what you can do and have the chance to win a £10 voucher to spend in the Crafty Purple Frog store. For my card I have used a card blank from my Teal Goodie Bag. 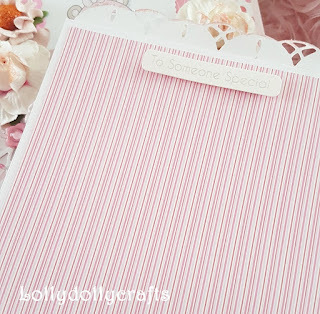 I have used two different papers from the Sweet Dixie Spring Sentiments paper pad. The image I have used is a topper from Lily of the Valley. I have finished the card off with a Dovecraft doily which I coloured with a pink Pan Pastel, flowers (stamped and embossed with my new Velvet WOW embossing powder which is such a lovely quality, the flowers were then cut out and finished off with a sequin in the centre), ribbon and a Craftwork Cards die-cut sentiment. 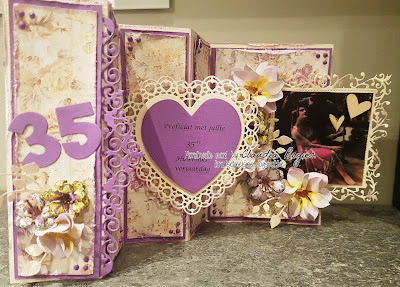 I used a Dovecraft C6 Rectangular Card Blank and papers from the Dovecraft Painted Blooms 6 x 6 Paper Pad to create my card. The sentiment is a Dovecraft Sentiment Stamp stamped with Onyx Black Versafine Ink and I added some gems from the Dovecraft Back to Basics Goody Bag - Pink. 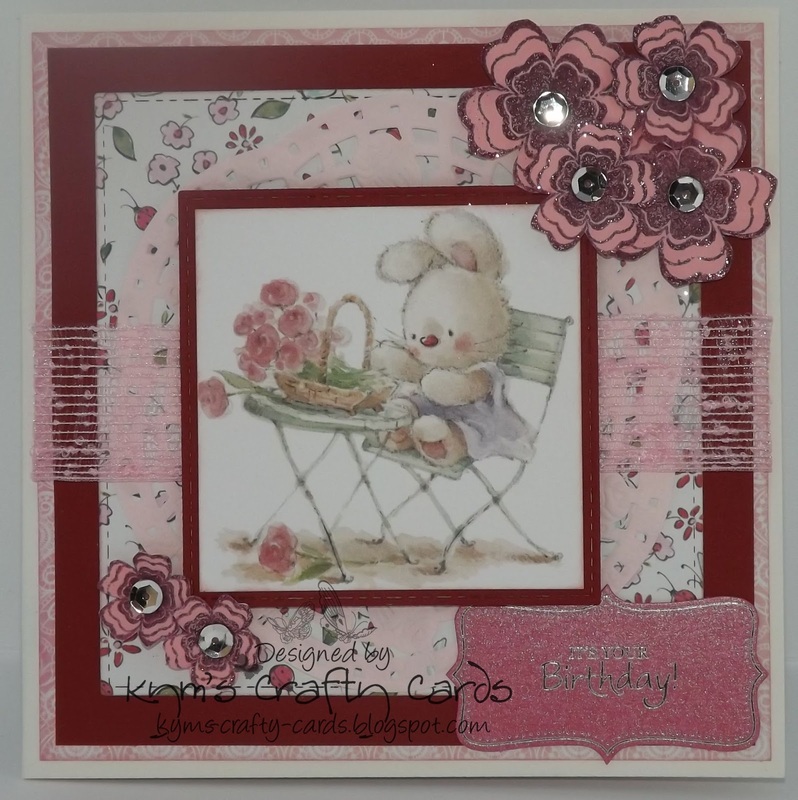 I used this very old stamp from LOTV - one of my favourite florals - to make this very simple card. 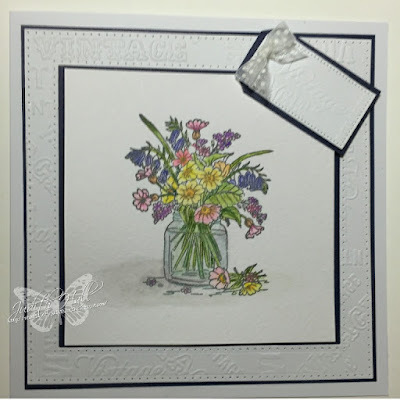 The base is a 6x6 inch card and the image was stamped with Memento ink in grey flannel onto watercolour card . 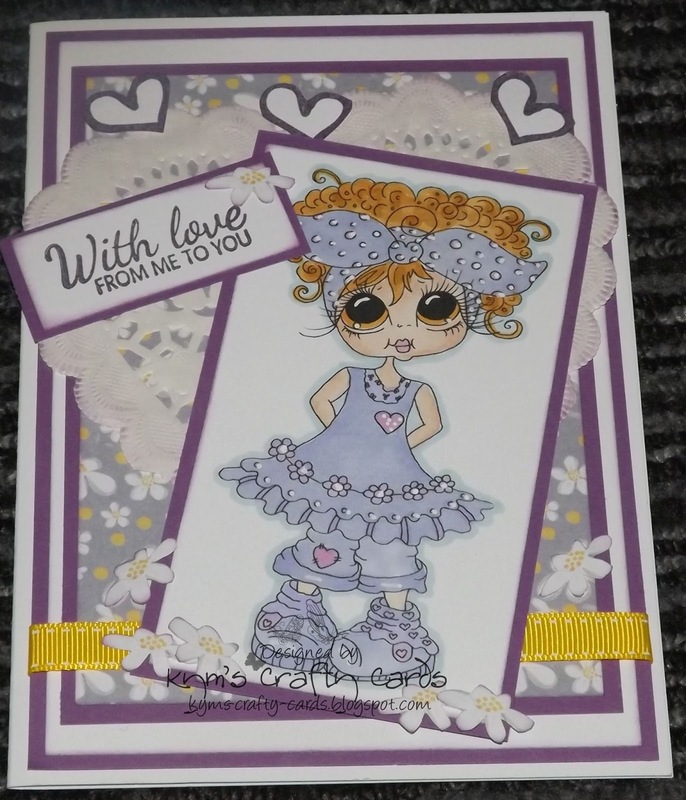 Then coloured with Spectrum Noir Aquablend pencils in floral shades. 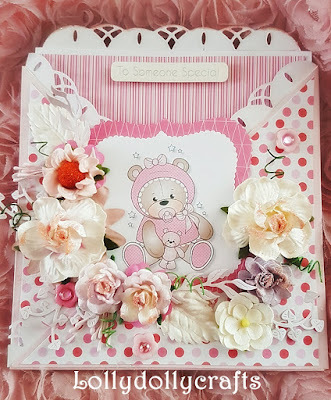 I cut and embossed a frame and tag from white card with pierced dies and mounted it all onto black card using my favourite collall all purpose glue. Then finally a tiny bow to finish it off! Thank you again for everyone that joined our last challenge and sorry for the delayed start of this one. Now onto this months challenge. We want you to really have fun with this one and create something for children or young people. 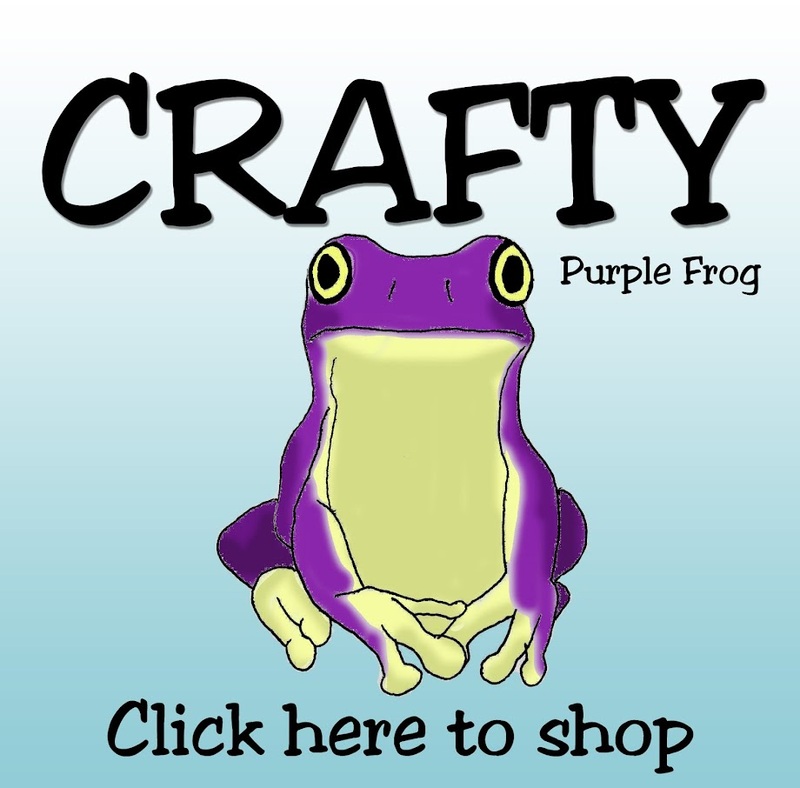 The prize is again a £10 voucher for the Crafty Purple frog shop. 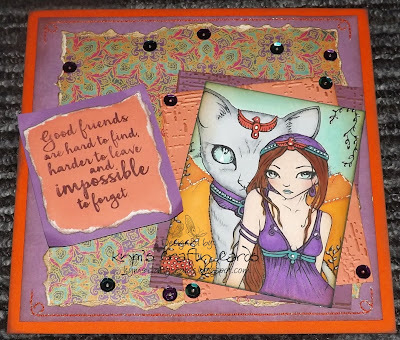 Using Fab foil bright gold, Fab foil Purple, Fab foil Teal, Bonding powder, Make a wish clear stamp,Cutesy Anya stamp and antique linen distress ink pad. I couloured them with spectrum noir pens then put them on foam pads so they stand out from the rest of the card. 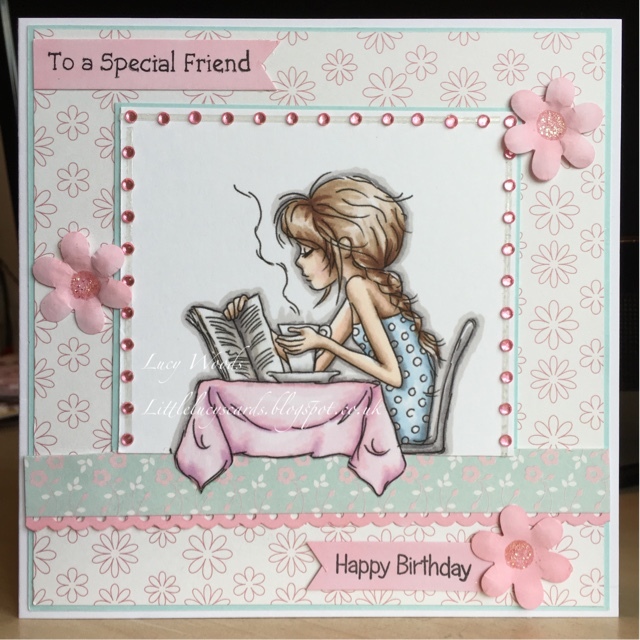 The cards are C6 size and the dotty papers and buttons are from the pinks goody bag, the neutrals goody bag and the teal goody bag. 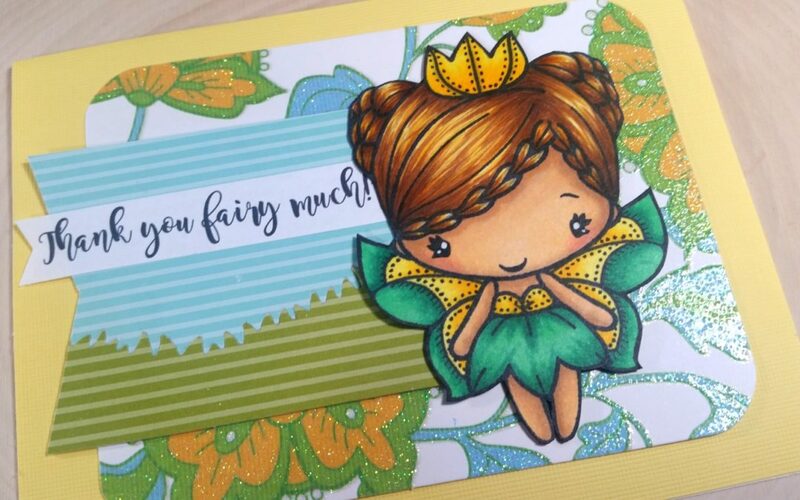 The green paper is from the bright spark set and the sentiment is from the sweet dixie it's all in the words set. They are all put together with collall glue. 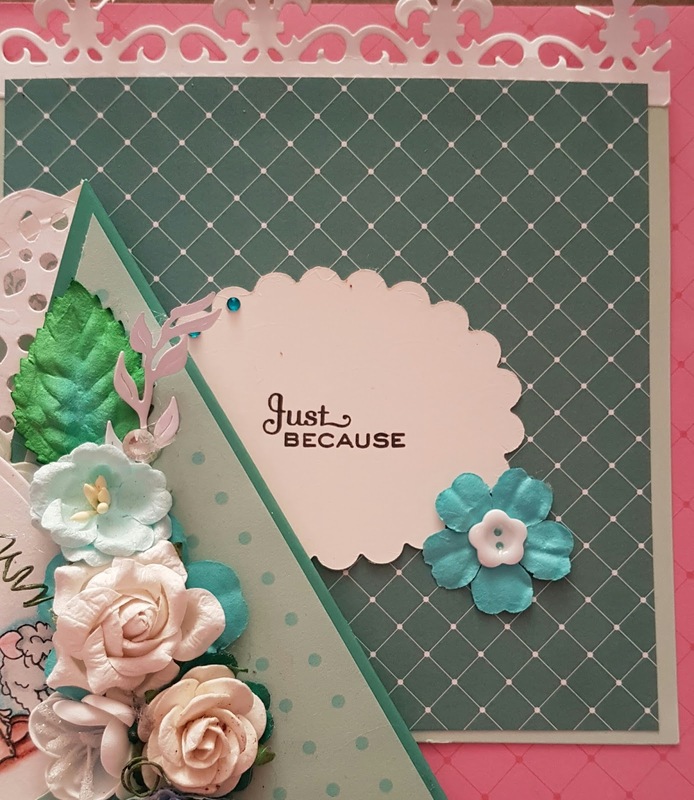 For my card I have used the Dovecraft Back to Basics Goody Bag in Teal. I have used the card blank, 2 backing papers, gem and buttons. 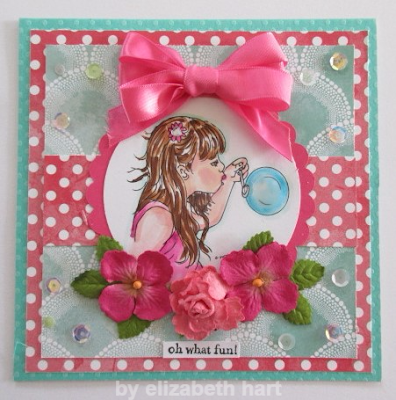 I have used a Elizabeth Bell stamp that I got free with a magazine last year. I have coloured the image in with my Spectrum Noir Illustrator pens. 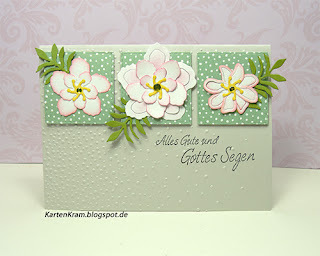 On a piece of decorative card I have used glue and Wow! Sparkles Santorini Preimum Glitter for a little bit of sparkle. 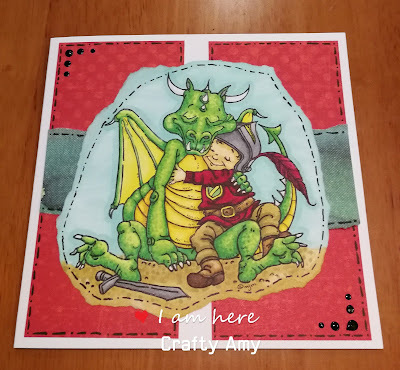 I have created a 6 x 6" card for a young boy using papers from the Just For Men 6" x 6" Paper Pad - Brights Collection. I used them to cover the card base and also cut a star from another of the papers. The sentiment is from the Just For Men A6 Stamp Set - Rock Star stamped onto one of the papers. I attached the star and sentiment using foam pads. 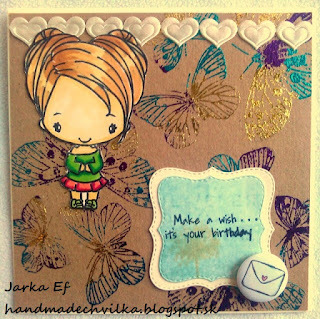 To complete my card I added a number four and some punched stars covered with Glossy Accents. I used a 6x6 Card Blank with Little Angel Paper. 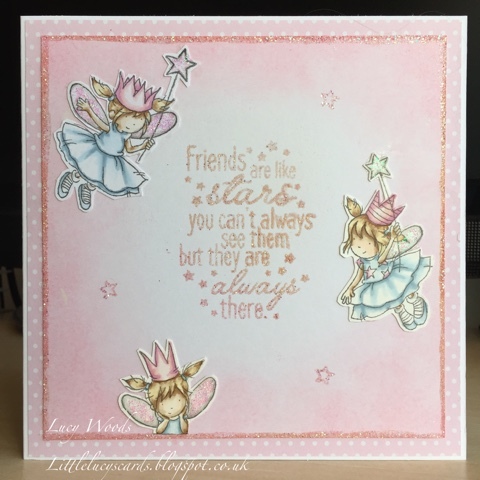 I inked Spun Sugar Distress Ink on a piece of card, Stamped and Embossed the Dovecraft Stars Sentiment & some stars with Brand New Wow Taffeta Pink Embossing Glitter using Embossing Ink Pad & Heat Tool. 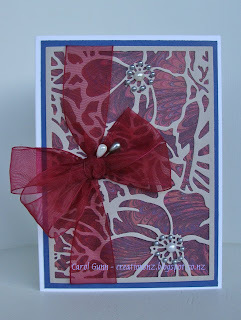 Then used Embossing Pen round the edge and heat embossed that the same. I love the finished sparkle! 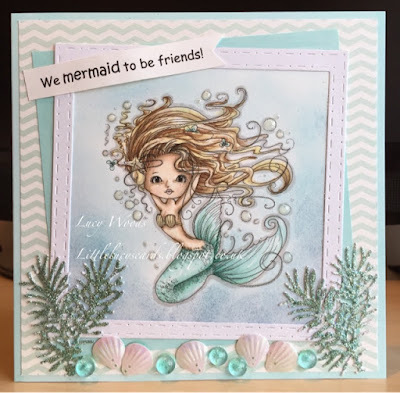 On my second card I used Dovecraft Bright Spark Paper, Distress Inks (stormy sky & tumbled glass) to make the sea background on the image, New Seahorse Glitter on the Die cuts and finished with Glossy accents on the bubbles and Foam pads under the middle of the sentiment. 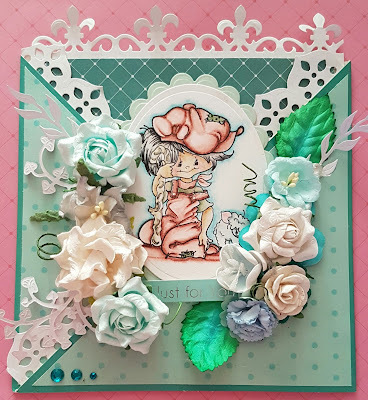 for my card this month I used one of the card kits by Dovecraft in Teal one of my fav colour. 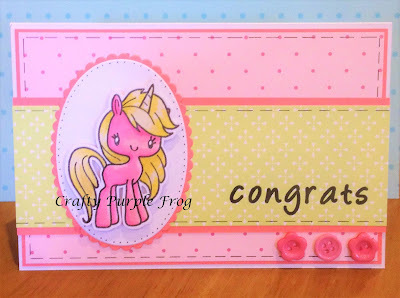 The card base I created a pocket out of the card blanks in the kit, the little buttons are so cute and also from the kit. 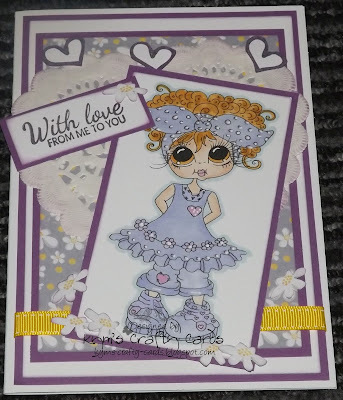 I used my fav glue from collall to add the pattern papers this glue is fab as it wont make the papers warp. 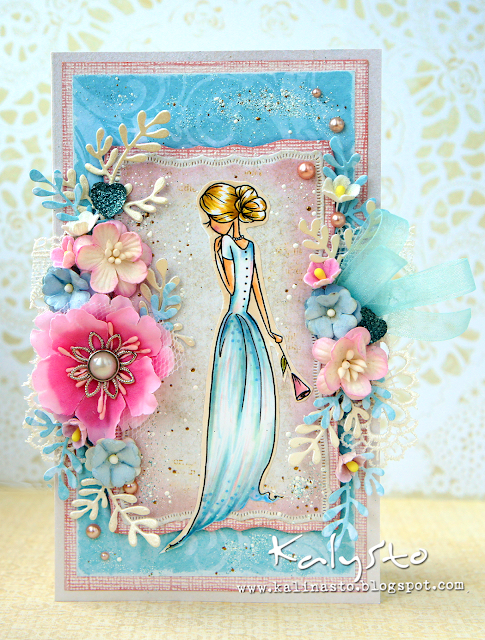 The 3 little teal bling gems I add to the left corner of the card are from the teal kit. The pull out tab I added the teal pattern paper an a little sentiment, then a little flower from the kit with a button. 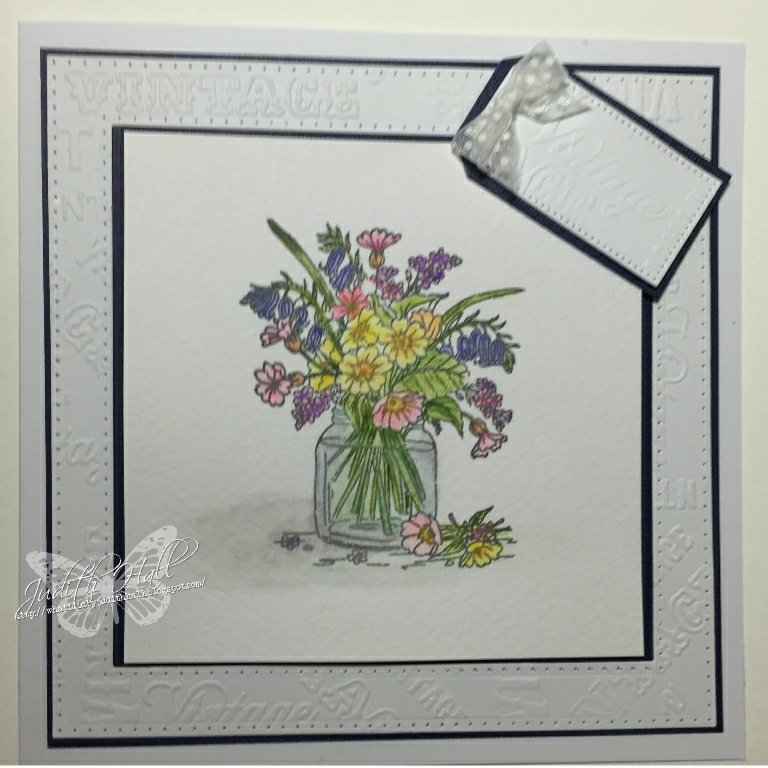 I also used some of the flowers on the front of the card. To finish I add a sentiment label there are loads to choose from in the kit. the kits come in other colours to. 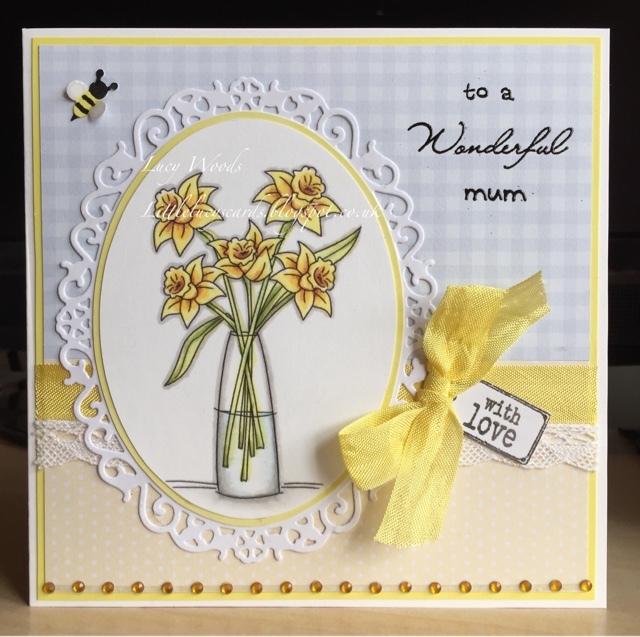 Please contact me at contactus@craftypurplefrog.co.uk so I can send you your discount code. Please grab your top 3 badge and add it to your blog with pride. The winner picked at random will get a £10 gift voucher to spend on things that you fall in love with in the Crafty Purple Frog shop. with a "with love from me to you" card using Sweet Dixie Spring Sentiments paper pad, Dovecraft Back to Basics heart doily edged with Tim Holtz's Victorian Velvet distress ink, stamped hearts, stamped sentiment, ribbon and little daisies cut from the backing paper. 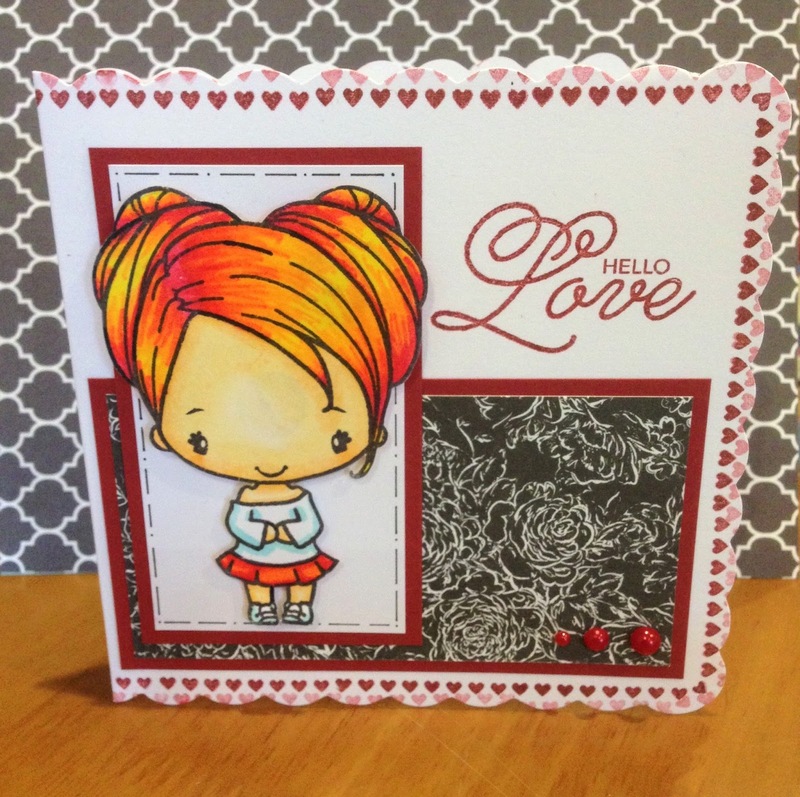 Using a 5x5 scalloped card, First editions black out paper, red pearls, The image is from the greeting farm Cutesy Anya, coloured with spectrum noir illustrator pens all put together with collall glue and 3D gell to make her stand out from the rest of the card. I used a 6 x 6" card blank and some First Edition Botanical Notes Papers, I have distressed the edges of everything and inked them with Antique Linen Distress Ink. 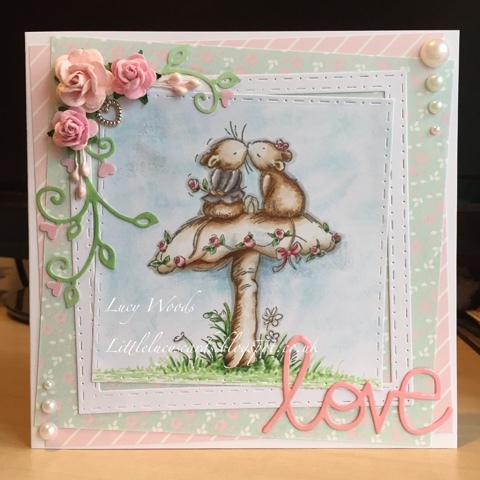 The butterflies are the Flit and Flutter dies from the Sara Davies Butterfly Lullaby Signature Collection and the flourish is the Fancy Flourishes die from the Sara Davies Butterfly Lullaby Signature Collection. 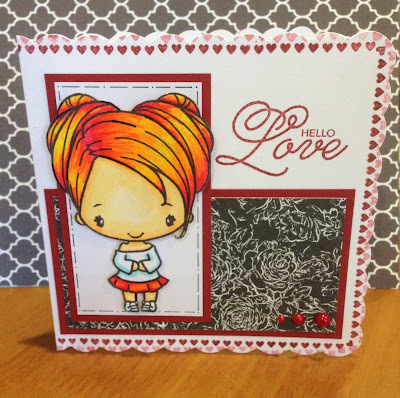 The sentiment is from the Big Sentiments stamp set stamped with Onyx Black Versafine ink. Everything has been put together using Collall All Purpose Glue and Collall Glue Gel. I jumped right into the love theme this month! 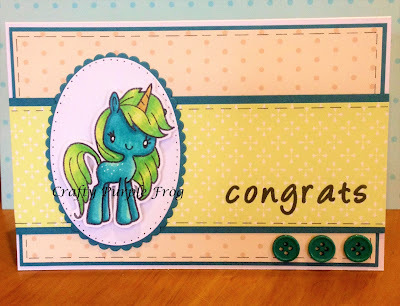 I used the adorable Moonbeam Meadow stamp and inked the sky with Distress Ink. Teamed with these gorgeous Dovecraft Bright Spark Papers and White Pearls. Finished with Glossy Accents over the sentiment Die cut to give it a shiny plastic look.